Whether you’re hosting an intimate dinner or a grand event, you want a unique and unforgettable experience, for both yourself and your guests. 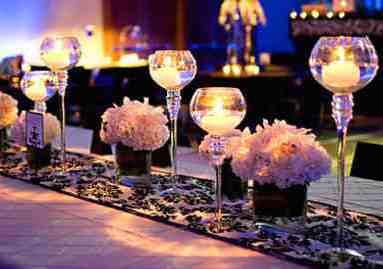 After all, each event should be a reflection of the host, not the event planner. We seamlessly organize events that represent your personal style, whether it is traditional, modern, distinct, sophisticated, corporate, playful, energetic or casually laid back. 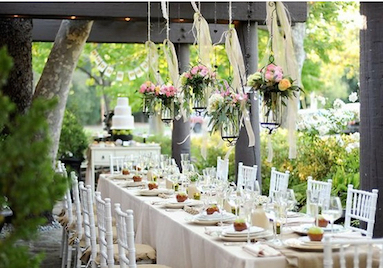 In the end, you want your event to be the very best and to cherish the memories for a lifetime. If it can be imagined, we can create it. Regarding catering, we can place small and large orders, with a food variety ranging from Greek, Japanese, Italian and Spanish cuisines or fusion. We can also provide live entertainment for your events including Live Bands, DJs, Dancers and International Superstar Performers. These include International A-list Celebrities, Musicians, Movie Stars, Comedians, Athletes, Keynote Speakers and Other Entertainers for your event. Concierge VIP Mykonos is an unrivaled luxury concierge service and a locally trusted partner in Mykonos. We are an organization of resident and international experts in Myconian real estate, hospitality, rentals and entertainment. Our clients trust in our ability to fulfill their dream holidays. We stand out because we provide clients with access to highly demanded events and first-class entertainment. We even arrange business conferences and seminars, bringing our business clients one step closer to greater success. Concierge VIP Mykonos offers its clients all-inclusive experiences of the finest quality service embodying our key philosophy towards a secure, pleasant and memorable holiday throughout their entire stay in Mykonos. Our company is strongly defined by three values. Concierge VIP Mykonos engages with clients in a highly collaborative relationship with open communication and immediate responsiveness to provide all of the necessary information.